Call today 832.297.6887! We Sell, Buy, Trade, Repair and Recycle Dryers, Washers, and Appliances in Houston, Galveston, Montgomery,Brazoria, and Harris counties. Call today for your low cost, qualified dryer and washer repair service! If your purchased appliance stops working or begins malfunctioning in the first Thirty days I will provide you with a different appliance within 1-3 days free of charge. 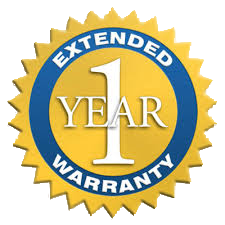 If your purchased equipment happens to malfunction or quits working AFTER the first first month; up to 1 year from your purchase date I will fix or give you another unit within 1-3 days For Only $30.00! You only pay after I bring a replacement machine. You will get a $20 credit towards your appliance, dryer, or washer purchase by trading in your old appliance! Offer is valid for most broken non-working Ingles, Whirlpool, Roper, Estate, KitchenAid, Kenmore ELECTRIC dryers and Washers with modern WHITE CONTROL PANELS and are complete, not taken apart. OFFER NOT VALID for old machines with BLACK control panels. ALL UNITS ARE TESTED AND WORKING. *** You pay when appliance is delivered. Why Choose 3 Bees Appliances in Humble? Why Buy a Used Appliance? We are asked a lot why you should choose a used Humble appliance instead of buying new. The answer is simple - why spend more money then you have to? As long as the used appliances are fully refurbished and tested to be in great operational condition there is absolutely no reason to waste money on a new appliance in Humble. The key is in the refurbishment process. You must know that the company you are working with knows what they are doing, uses quality parts, and thoroughly tests the unit before installing it. 3 Bee's Appliances takes pride in doing all 3 of these critical steps. 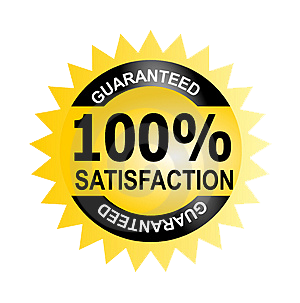 With an extremely thorough inspection process you can rest assured your gently used, refurbished 3 Bee's washer, dryer, or appliance will be as good as new. When buying from 3 Bee's not only do you get a fantastic price, saving you hundreds and even thousands of dollars from buying a new unit, but you know you are working with a quality and trustworthy company.